Today only you can save up to 50% or more off Select Mattel & Fisher-Price Toyss! Some great holiday gift ideas for the kids! 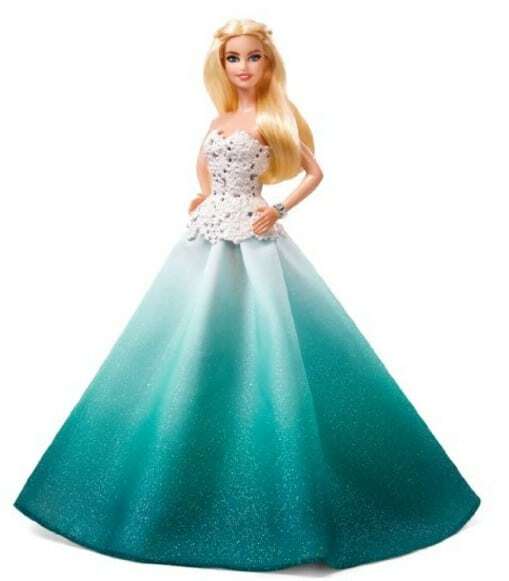 This Holiday 2016 Barbie is 50% off and only $19.99! 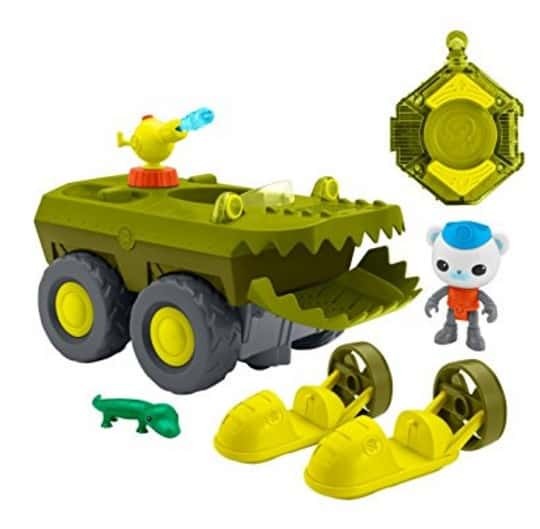 Get the Fisher-Price Octonauts Remote Control Gup-K for only $20 – 50% off!